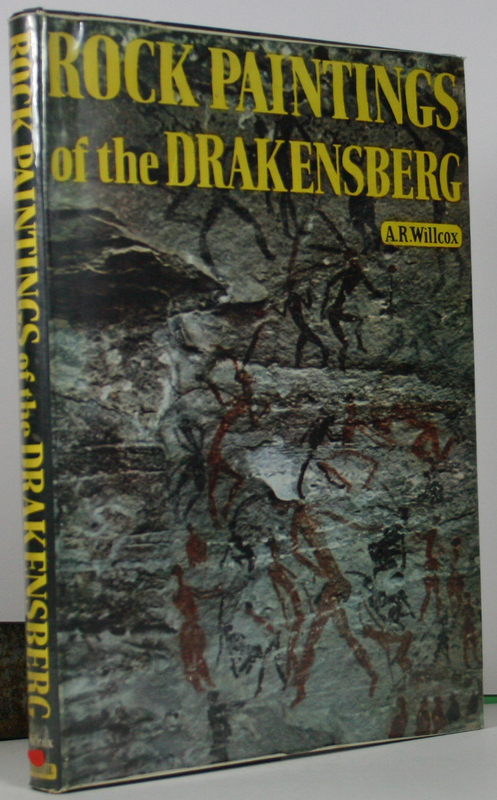 The Rock paintings of the Drakensberg are still unknown to the world.This book,for which the author has devoted several years,not only to a survey of the rock paintings but also to the perfection of special techniques of colour photography,is a comprehensive in text and pictures.It is the first large-scale representation of rock paintings as they appear in situ.Here,in all the clarity natural colour photography,we can see something of how they lived,fought and hunted,this almost vanished race of primitive little men. 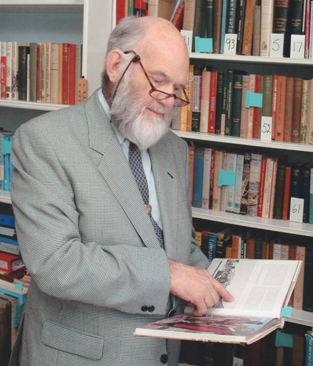 H/b in nice clean boards,also in a v/g protected pictorial d/w.Size 11×8 pp 96,pages of text,index,bibliography,diagrams in text,page maps,Fully illustrated in b/w and mostly in colour with full supporting text.Hinges strong.Binding good to firm.No foxing or browning clean and bright throughout. 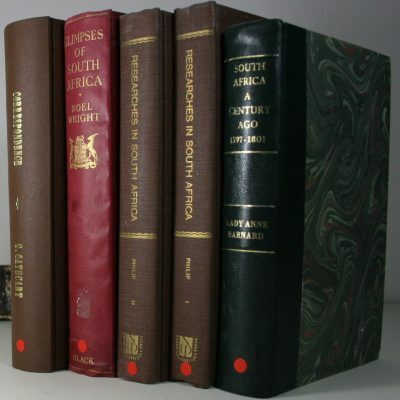 Researches in South Africa:Illustrating the Civil,Moral,and Religious condition of the Native Tribe. 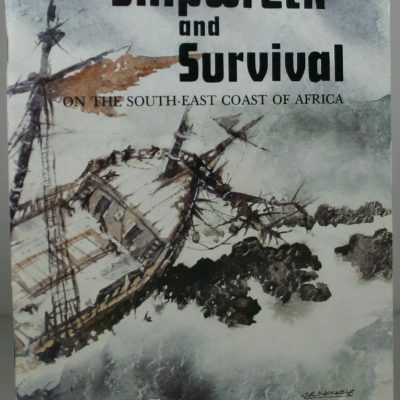 Shipwreck and Survival on the South-East coast of Africa.